As previously communicated ERSA will be present at the EuRegionsweek with our contriabution to the University Programme included the Master Class and the University workshops. 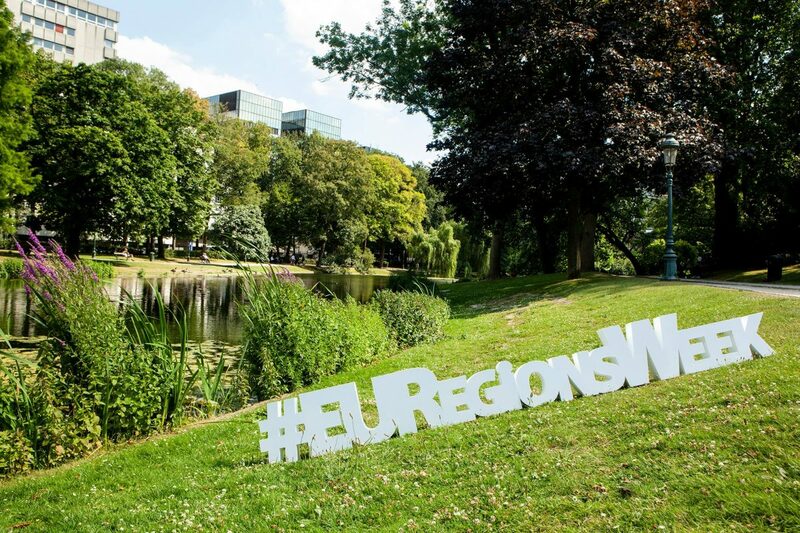 The #EURegionsWeek is the biggest event world-wide on regional and urban development. It is organised and led by the European Commission. The Opening Session will take place Monday 8 October (14.30-16.30). It will focus in an interactive way on the main topics of the 2018 EURegionsWeek, with Jean-Claude Juncker, President of the European Commission, Corina Cretu, Commissioner for regional policy, Karl-Heinz Lambertz, President of the European Committee of the Regions and Pavel TeliÄ ka, Vice-president of the European Parliament. Date and time: October 11, 2018 from 14.30 to 18.00: Thirty years of EU Cohesion Policy: What works? Where? for Whom?